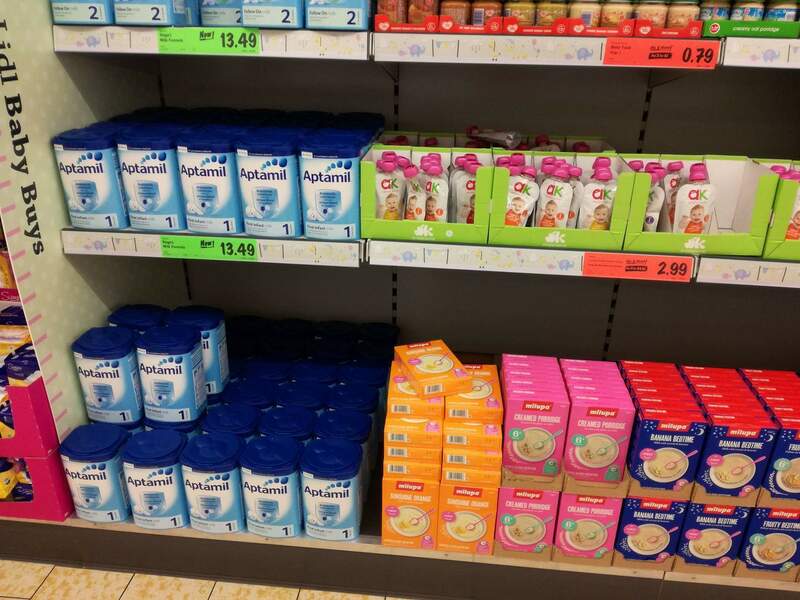 Starting from this week, lidl have a wider range of baby food. I think most parents will be happy when they spot these over the next coming weeks. They already have a great supply of snacks, juices and dinners for babies but this just gets better. No need for me to stop off in every other shop from now on. Lidl have made my life that little bit easier by introducing Apatamil Milk and Milupa cereals in there stores. Keep an eye out for discounts and reduced items on these products. Lidl always have great value for your money. Happy Shopping Mammys and Daddys.